Invented and Made in the UK. Patents Applied For. 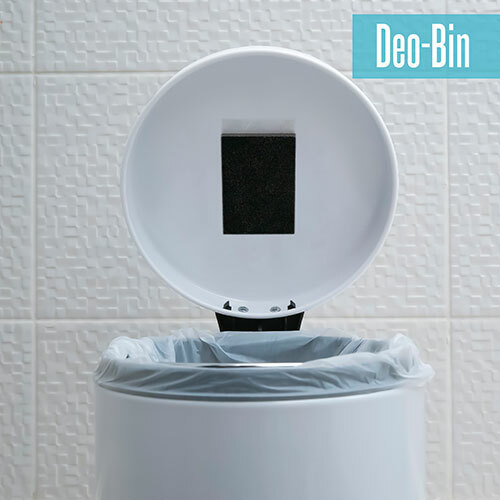 Odegon Deo-Bin is an Odour Destroying Bin Patch incorporating a unique carbon laminate with innovative odour neutralising technology, offering up to 3 months protection against bin odour. No fuss - just peel and place! 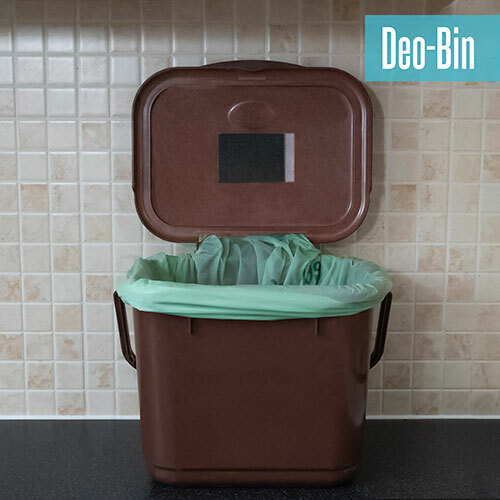 Are you a retailer or wholesale supplier?